Tube Creme rich in synthetic and targeted active ingredients, specifically designed to counteract the anti-cellulite and skin-peel-to-peel-to-peel skin and to prevent it from occurring. 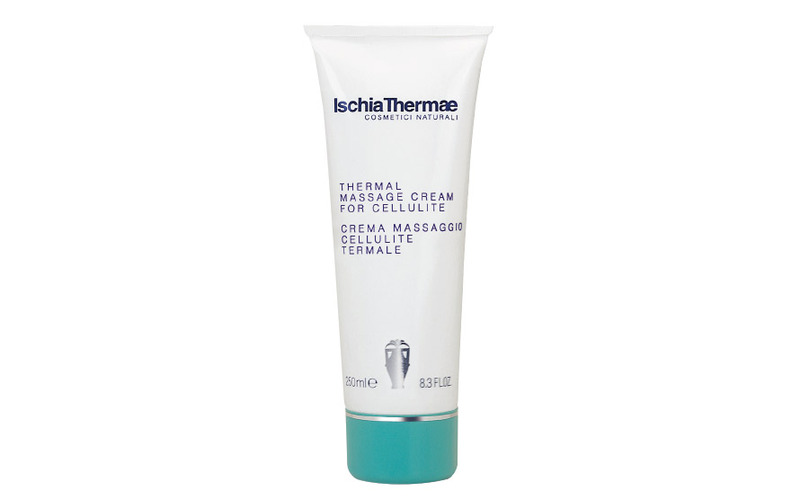 Massage made with Cellulite Thermal Massage Cream performs a drainage action, helping to reduce the "sponge" effect in the tissues that have no water. Regular and systemic use improves visibly the treated areas, the contours of the body appear more polished, toned, thinner and molded. (avoid or touch only parts with any varices and / or capillaries). For a more effective result pre-skin the skin with Cellulite Treatment Mud Treatment according to the application instructions.